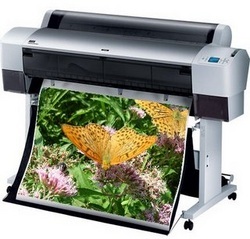 Let us help you with with your Large Format Banners, Posters and Backlit film needs. We can help you pick the products and guide you through the whole process. We deal with lots of manufacturers of roll up banners, poster stands, poster frames, light boxes and more to provide you with competitive prices and the right fit for your projects. Contact us to discuss your upcoming needs. Let us reproduce your artwork. We can take your original artwork digitally shoot a hi-resolution image, color match and print it on various papers and canvas materials. Image Source Productions LLC Copyright 2018 All rights reserved.